I haven't heard that song, but it may he similar to Celtic Thunder's "Christmas 1915". (Can be found on youtube). Sad story. This is an interesting record. I just went out and listened to them. Great Song! But it is different. Same part of the war with trench war and No Man's Land, and same sentiment. 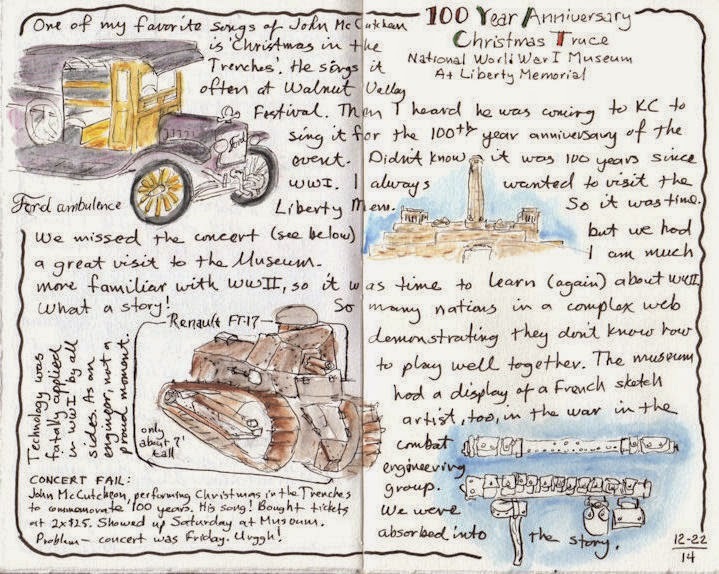 'Christmas In The Trenches" dealt with the first Christmas, though, which was 1914. Britain and Germany both thought the war would be over by Christmas of 1914, which was way off. Thanks for the reference. Their tight harmony brings goosebumps. You can find John singing his song on YouTube, also.